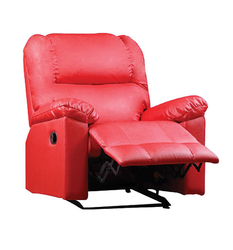 We are leading supplier of Recliner sofa set. 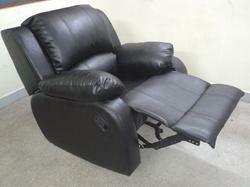 We are highly acknowledged organization engaged in presenting a remarkable range of Recliner Sofa Chair. Color: Black ,Blue, As per customer Choice..